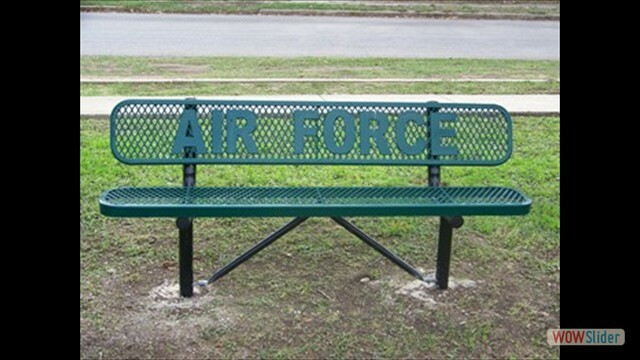 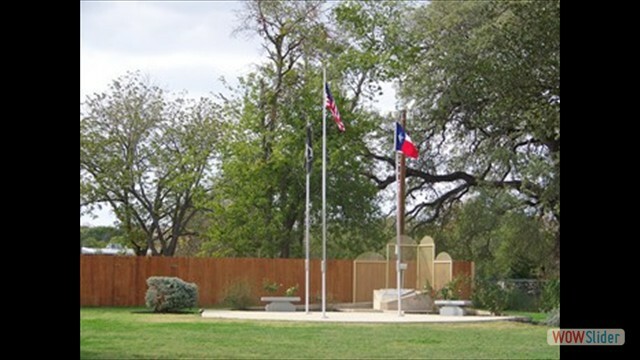 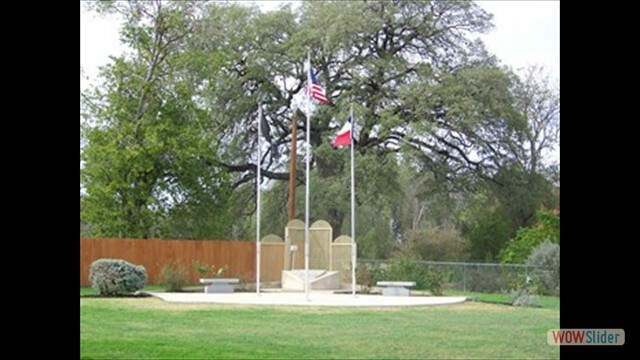 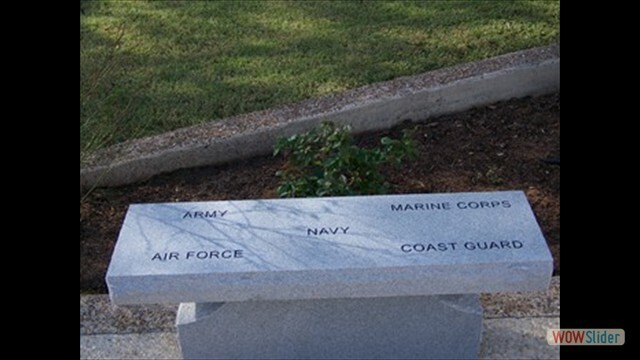 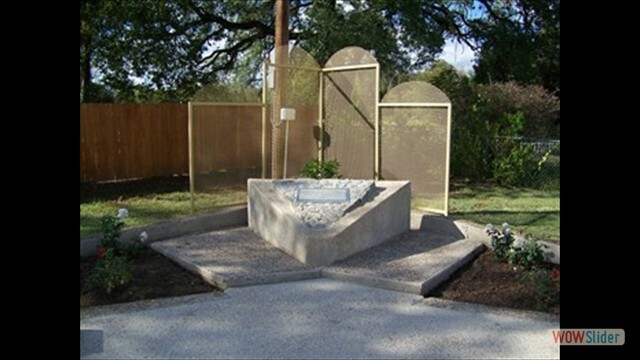 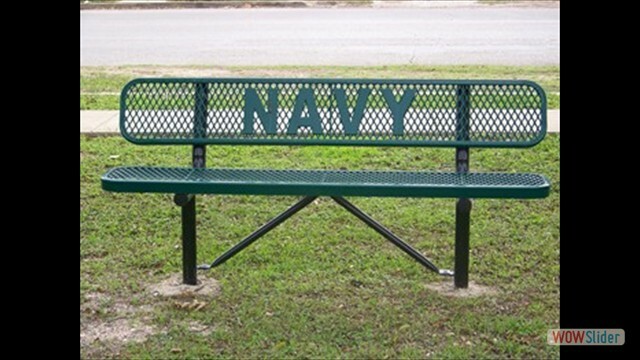 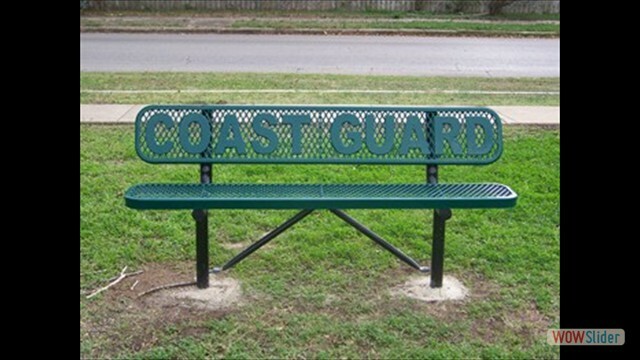 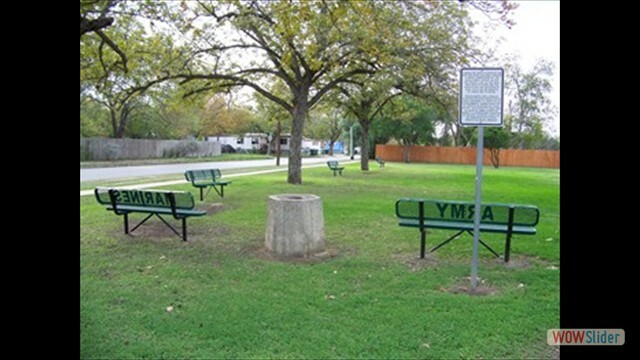 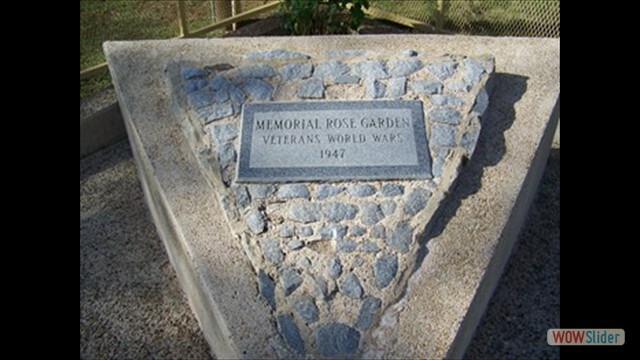 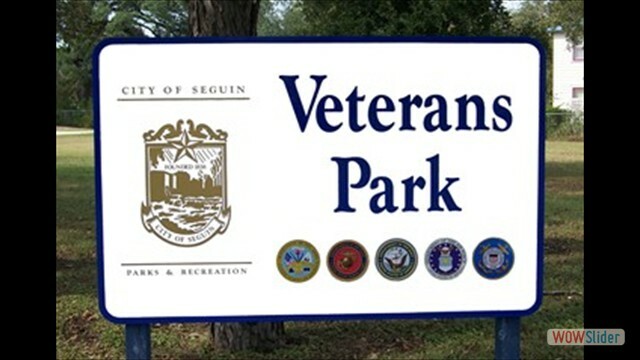 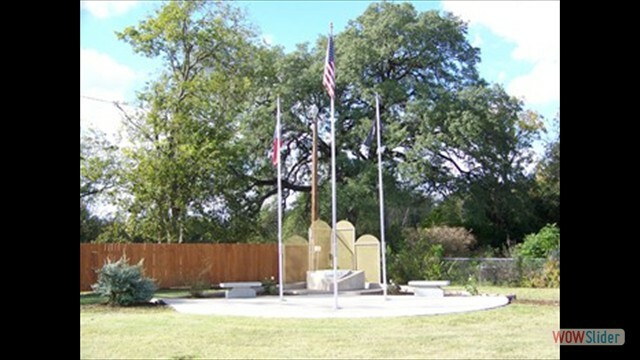 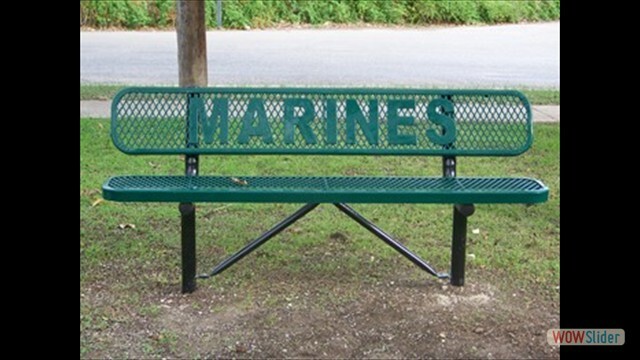 The Guadalupe County Veteran's Service Organization was formed to redevelopment Veterans Park, located at Jefferson Ave. and Erkel St. 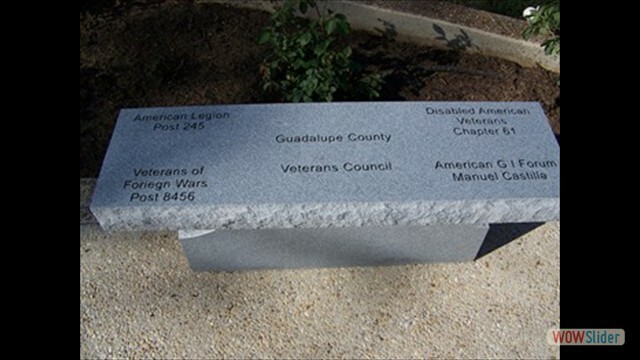 This organization is comprised of members from the Disabled American Veterans Chapter 61, Veterans of Foreign Wars Post 8456, American Legion Post 245 and American GI Forum Chapter 16. 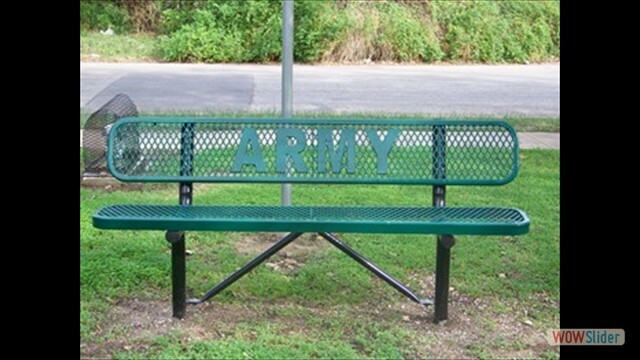 A master plan was put together by this committee, which can be viewed through the link below.